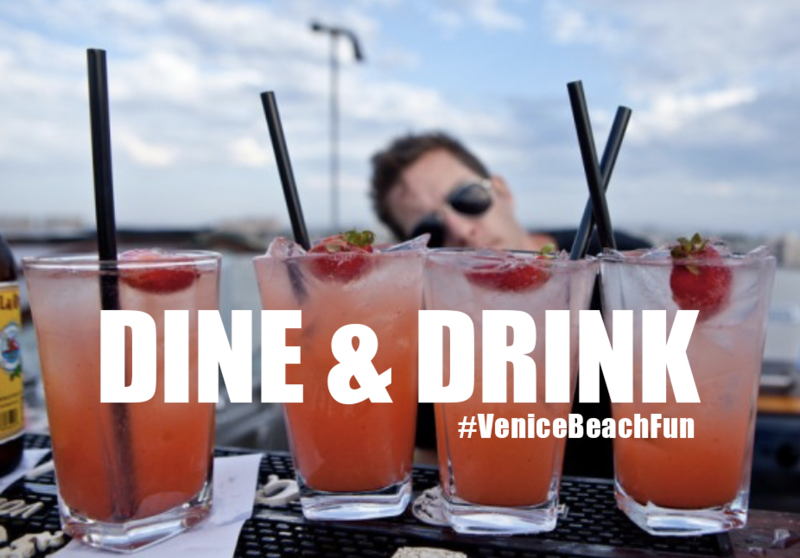 » Best hotels in Venice Beach! 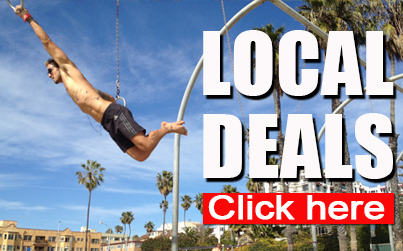 Partying, visiting, or just want a change in scenery? Make the end of your day the perfect get a way. You owe it to yourself. 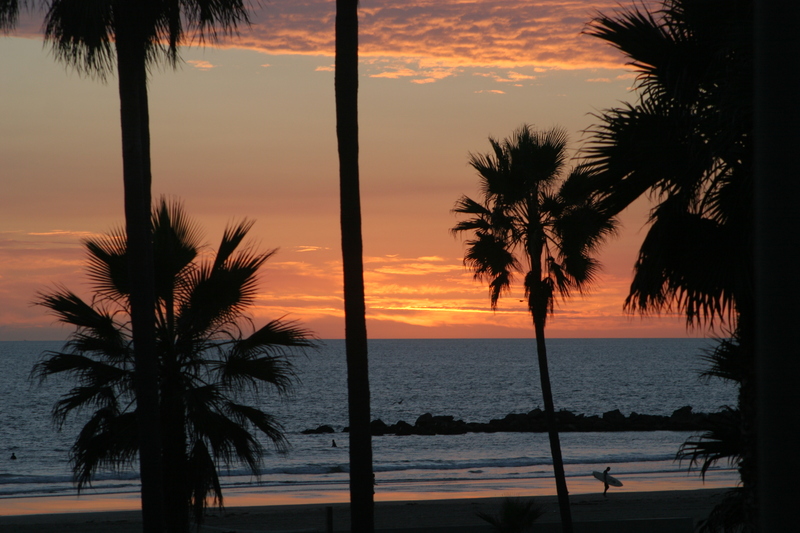 Indulge, get a room in Venice Beach, and wake up to a beautiful sunrise on the majestic shores of the Pacific! 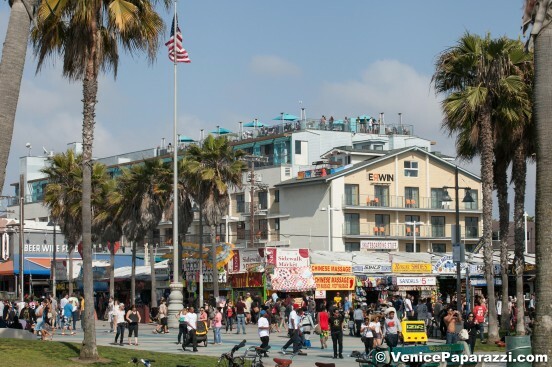 This iconic Venice building is located right on the boardwalk and packed with history! 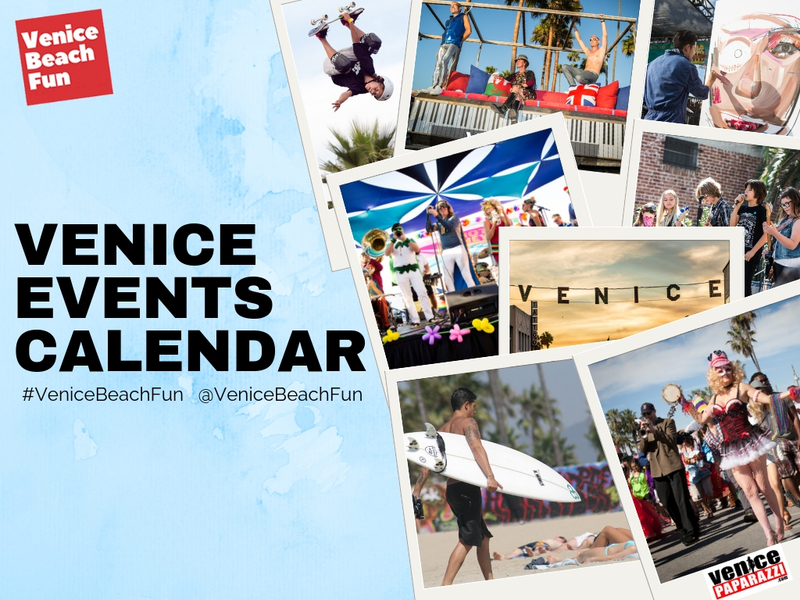 If you want the quintessential Venice experience, then look no further. 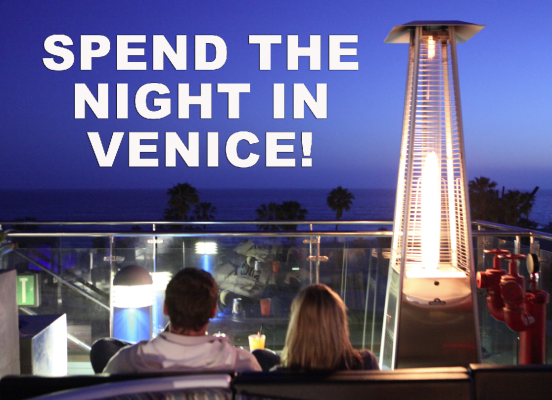 You can chill out and BBQ on the roof top deck while having cocktails and watching the sun set over the Pacific. 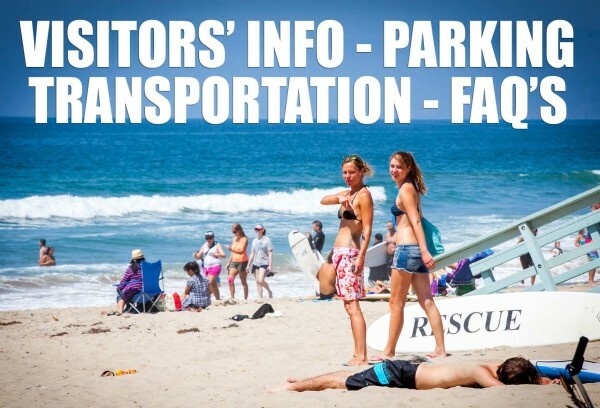 And then in the morning you can walk out of your front door, take a few steps and have your toes in the sand, ready to catch some waves! 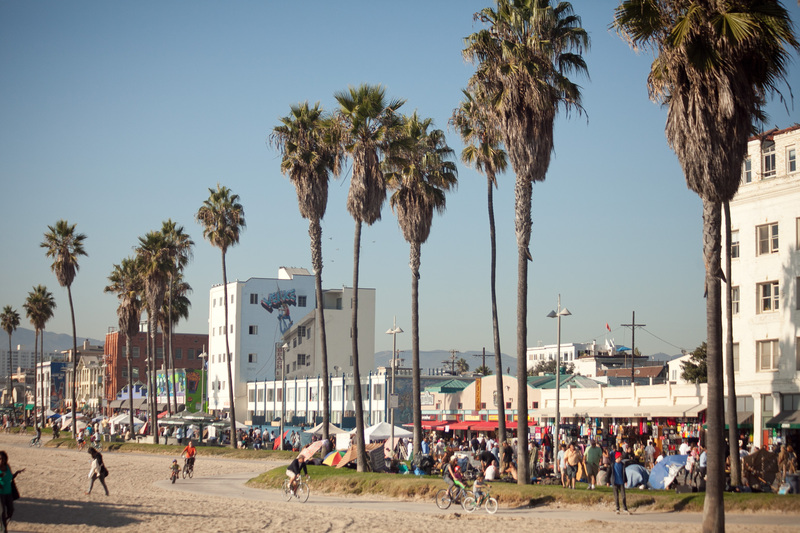 Built in 1914, this beachfront Art Deco hotel is located in Venice, California, just an 8 minute bicycle ride from the Santa Monica Pier. Bicycles are available on site. 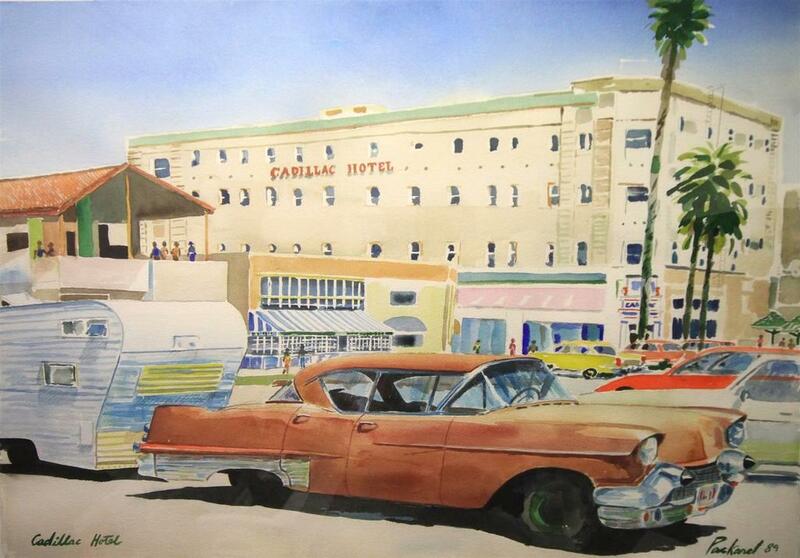 The area surrounding the Cadillac Hotel is filled with a number of restaurants, bars, and nightclubs. 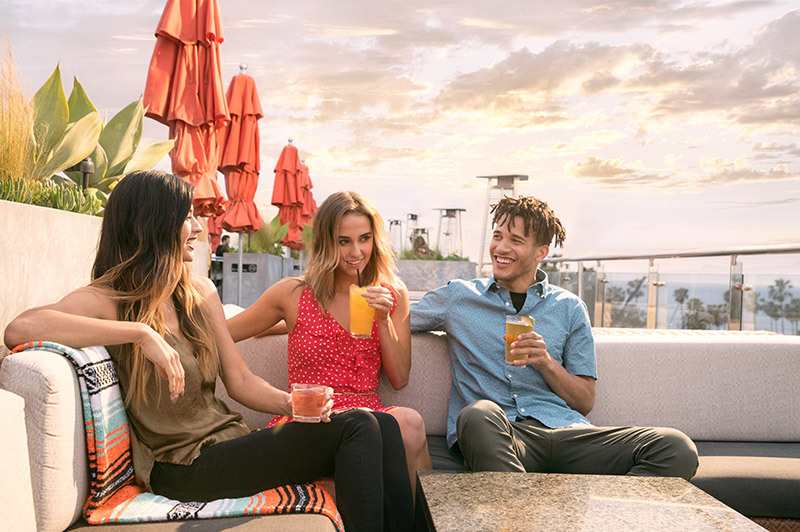 Guests at the hotel can enjoy panoramic views of Santa Monica Bay from the hotel’s rooftop courtyard. 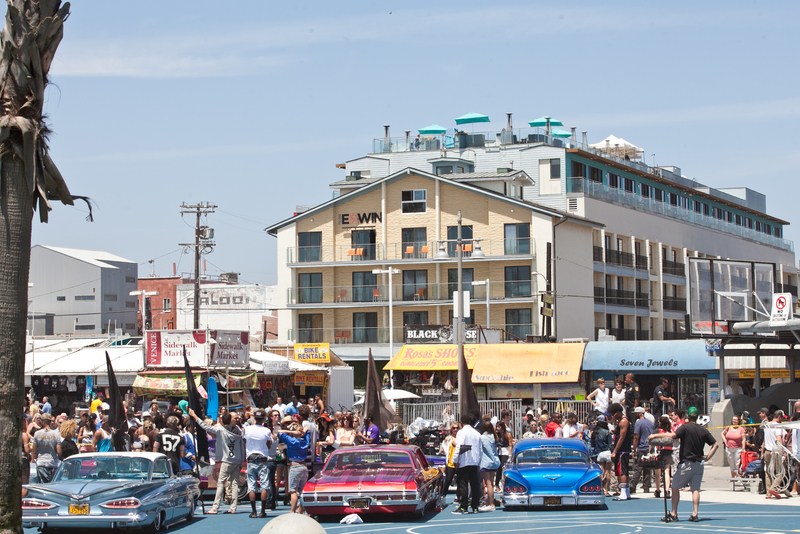 A flat-screen TV with cable is featured in each room at Cadillac Hotel Venice. An iPod compatible radio is provided. A hairdryer and free toiletries are included in each bathroom. 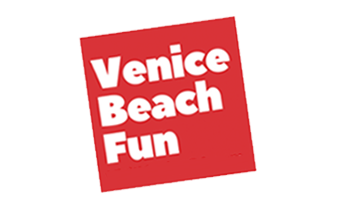 Check out the Venice Canals Walkway just 2.2 km from the hotel. 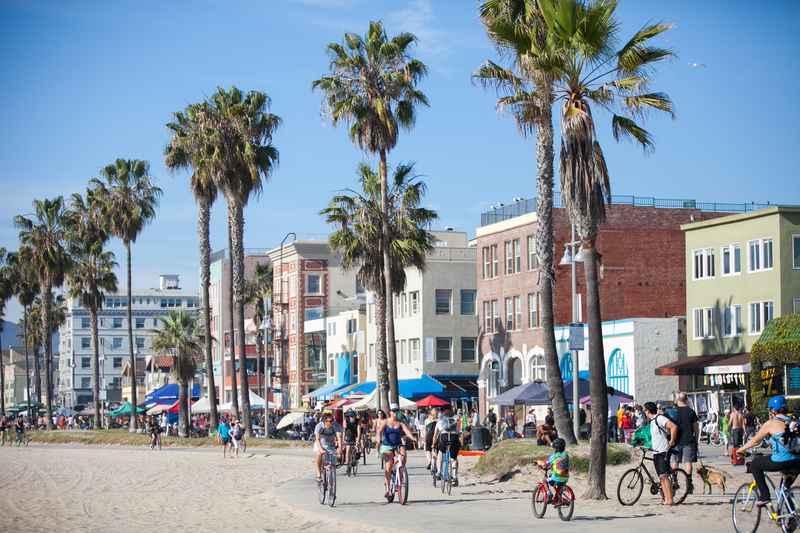 Abbot Kinney Blvd is a 6 minute bicycle ride away. 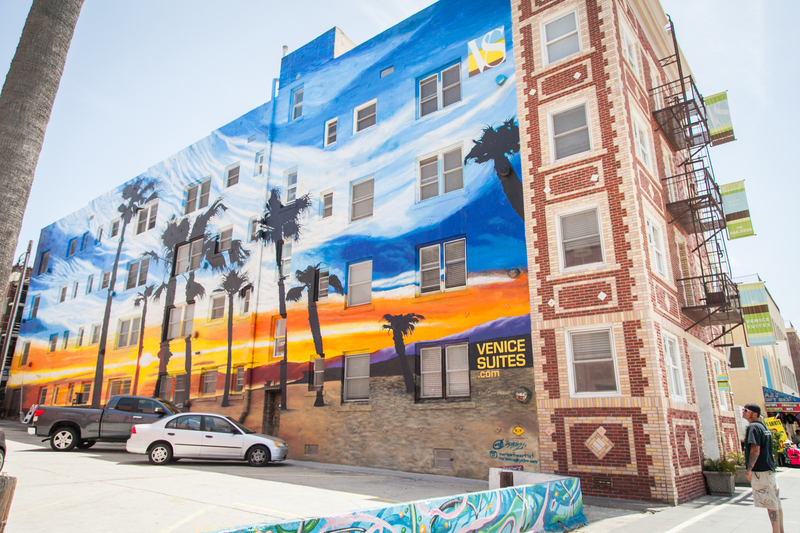 If you feel like sight seeing nearby, take a relaxing stroll through the on-site art gallery.